Following on from a vast IT transformation, we’ve yet more ambitious plans for the future. Technology doesn’t stand still and neither do we. While our Systems Simplification Programme has made huge strides in improvement when it comes to IT at the National Trust, there’s still much more we want to do. At the heart of it all is ensuring that it’s easier and quicker – as well as safer – to collaborate with colleagues and partners across teams and regions. To do this we need to deploy new network technologies and ensure we’re providing physical fibre optic connectivity to all of our properties. Moving to cloud hosting will ensure we’re providing a more reliable and secure service; while updating to Windows 10 and implementing MS SharePoint will give everyone access to easy-to-use tools and software. It’s all about making sure we’re working in the most efficient and effective ways possible. And to ensure we’re we can achieve all these ambitions, we’re looking for people to continue to drive and deliver these changes even further. People who genuinely want to make a difference with their work, who want to use their time and talent to give something back and have a real impact on our future – you’ll help us look after the places that make our world a bit more special. 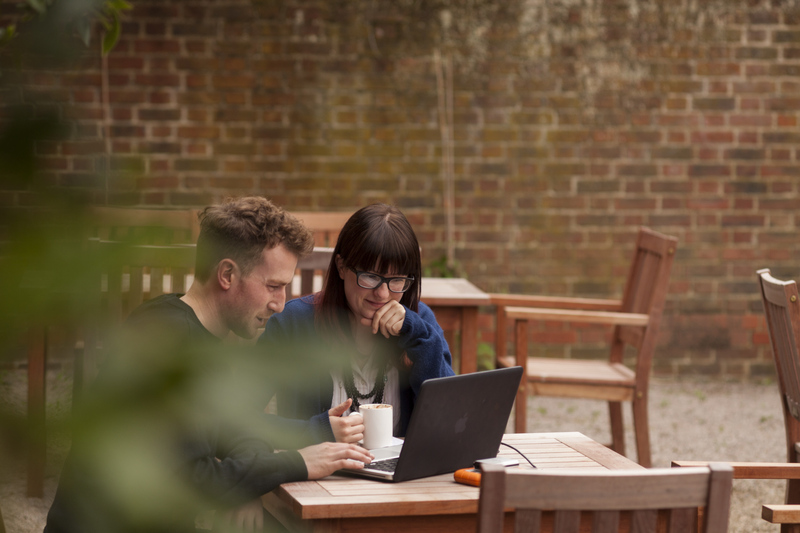 Working in IT at the National Trust is definitely not your typical 9-5 job. We’re driven and ambitious with a new strategy for our future, focused on understanding, anticipating and engaging how we can become even more responsive both internally and externally. We’re at the cutting-edge of technology with a huge variety of projects and plans going forward. And the direction we’re going in is hugely exciting. We’re looking for people who are energetic and enthusiastic, who embrace change and inspire people to believe in them and what they’re doing. If that’s you and you also have first-class communication skills as well as the ability to explain complicated matters in simple terms, we’d love to hear from you. There’s never been a better time to get involved in IT at the National Trust.